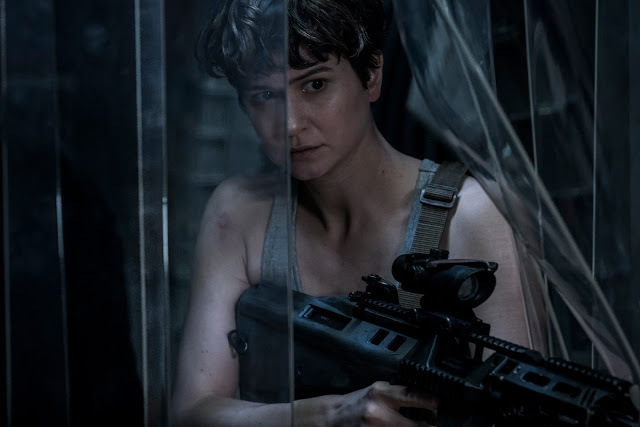 The largest colonization mission takes off in Ridley Scott’s latest sci-fi horror-thriller “Alien: Covenant” starring Michael Fassbender, Katherine Waterston, James Franco, Billy Crudup, Jussie Smollett, Amy Seimetz, Carmen Ejogo, Callie Hernandez and Danny McBride. 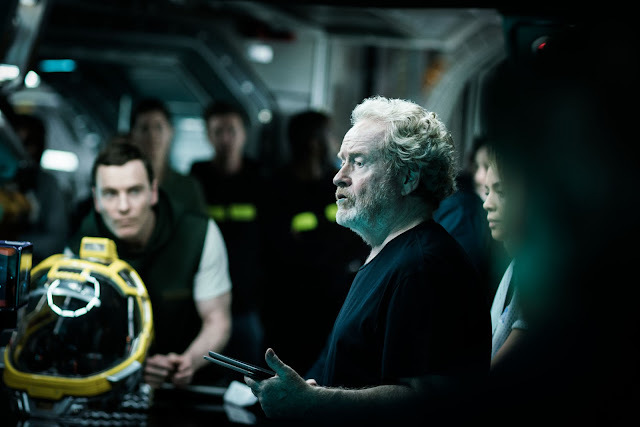 Ridley Scott returns to the universe he created in “Alien” with “Alien: Covenant”, the second chapter in a prequel trilogy that began with “Prometheus” and connects directly to Scott’s 1979 seminal work of science fiction. Bound for a remote planet on the far side of the galaxy, the crew of the colony ship Covenant discovers what they think is an uncharted paradise, but is actually a dark, dangerous world -- whose sole inhabitant is the "synthetic" David (Michael Fassbender), survivor of the doomed Prometheus expedition. In recent interviews, Ridley Scott revealed that in “Alien: Covenant”, he explored into the origins of the xenomorphs, and that the movie touches on mortality, immortality and the higher power who created humans and the universe. “We did Prometheus – that heaved it off the ground, and Covenant is a follow-through to Prometheus. We now know who created this, and why, and the next one’s a joining up of the storyline,” says Scott.